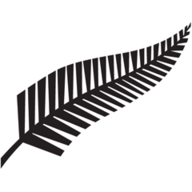 Martin Guptill hit an unbeaten century to guide New Zealand to an eight-wicket win over Bangladesh in the first ODI at Napier. The opener, who returned to the side after missing the recent T20I series against India through injury, finished 117 not out as the Black Caps chased down Bangladesh's 232 with more than five overs to spare. Henry Nicholls also boosted his chances of opening at this summer's World Cup as he scored 53 in an a stand of 103 with Guptill after Trent Boult (3-40) and Mitchell Santner (3-45) had taken three wickets apiece to help skittle Bangladesh cheaply. After opting to bat first, Bangladesh were soon in trouble as they slipped to 42-4 inside the first nine overs - Boult and Matt Henry (2-48) doing the damage. 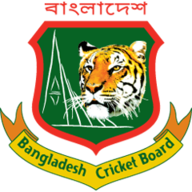 That become 131-7 and it took an 84-run partnership for the eighth wicket - a Bangladesh record - between Mohammad Mithun (62) and Mohammad Saifuddin (41) to get the tourists up to 200 before Santner broke the stand. There was no rush for New Zealand in reply and Guptill and Nicholls were happy to go along at a steady rate, bringing up the century partnership before Nicholls fell to Mehidy Hasan (1-42) in the 23rd over. 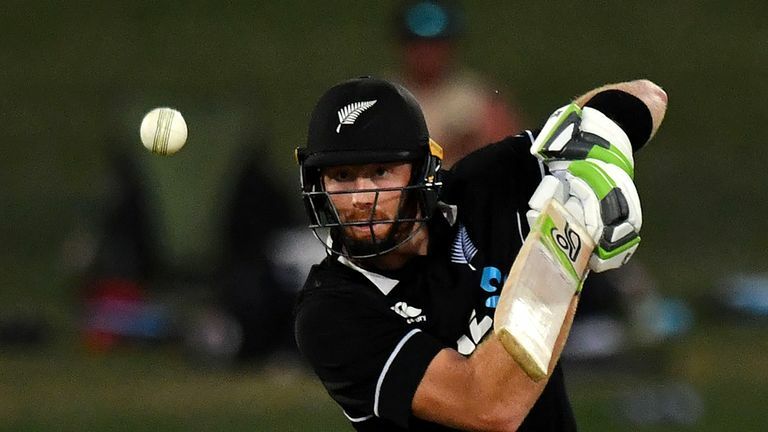 Kane Williamson (11) was lbw to Mahmudullah (1-27) soon after but New Zealand were always in control and Ross Taylor (45no) joined Guptill and the pair added another 96 in good time to seal the win.